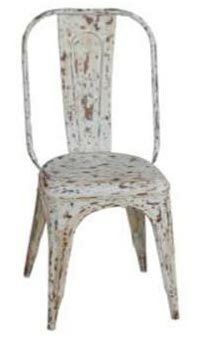 Our valued clients can avail from us elegant Chairs at the economical prices. 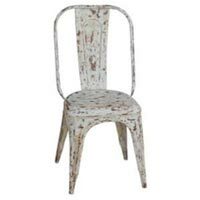 Our range of Chairs includes Metal Chairs and Wooden Chairs. The range of Chairs is designed as per existing home furnishing trends in order to meet expectations of the clients. Further, Chairs that we come up with are light in weight and comfortable to sit. We offer Chairs in different sizes and designs to cater to the divergent demands of the clients. 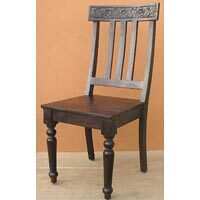 Our prominence and rich industrial experience enable us to bring forth the Wooden Chairs having peerless standards. Wooden Chairs are designed with teak and deodar wood that is considered to be strong & sturdy and appropriate for furniture. 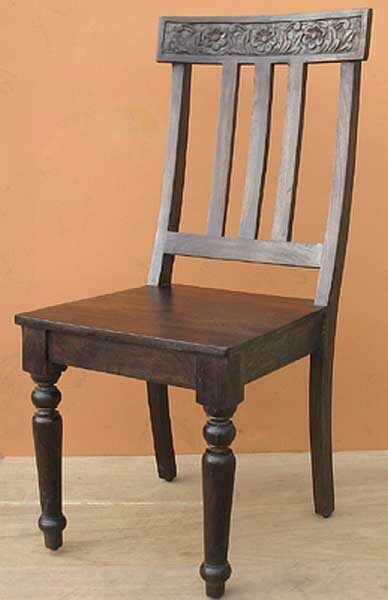 Designed with utmost precision, Wooden Chairs can add elegance and alluring appeal to living rooms.